The 2015 Buick Verano safety rating is in from the National Highway Traffic Safety Administration (NHTSA), and it’s nothing but good news for the General Motors brand. The all-new Verano received the administration’s top rating: a five-star overall safety score. Specifically, the 2015 Verano received five stars in both the front and side crash test simulations. It grabbed four stars in the rollover test simulation. Protecting its occupants are 10 airbags and a standard rearview camera. Optional safety features include rear cross-traffic alert and side blind zone alert. New for this year is the OnStar with 4G LTE, featuring a complimentary three-month/three-gigabyte data subscription. 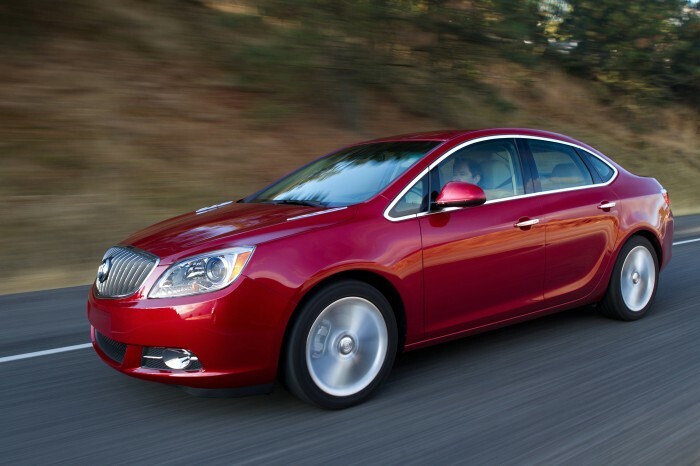 The 2014 Buick Verano also received a five-star overall safety rating from the NHTSA, as a testament to Buick’s continued dedication to safety.